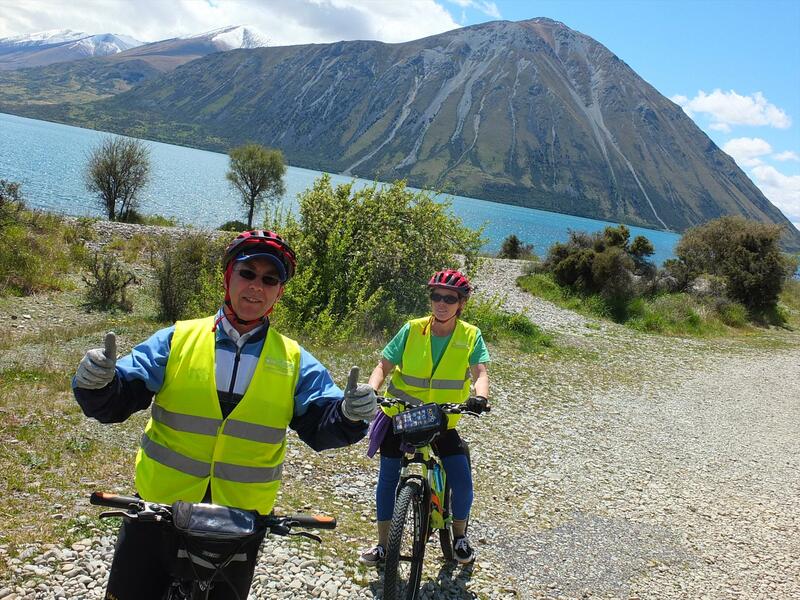 Discover different regions of the South Island on a range of fully supported cycling holidays, where you can relax and concentrate on biking and admiring the scenery. 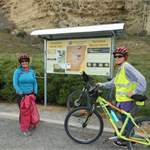 We will make sure your gear is transported along the trail and that you are well fed and have a good night’s rest. 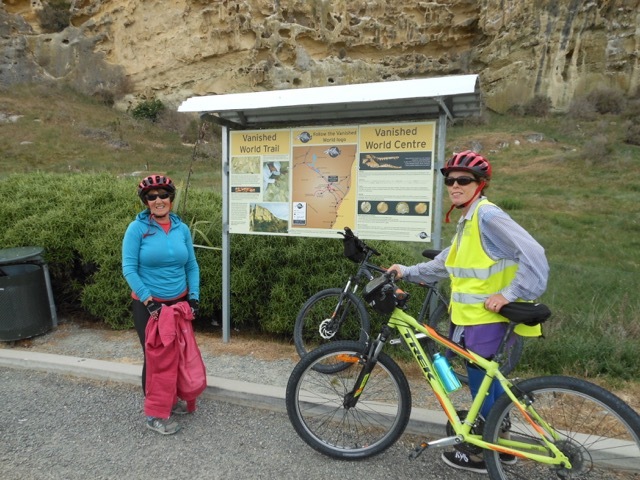 If you need a break from biking you can catch a ride with your friendly driver guide. 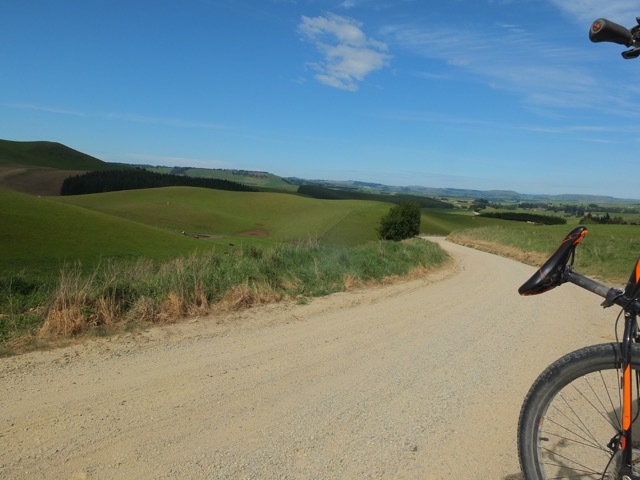 Some trails are very remote and take you through splendid back-country scenery to meet and stay with farmers. 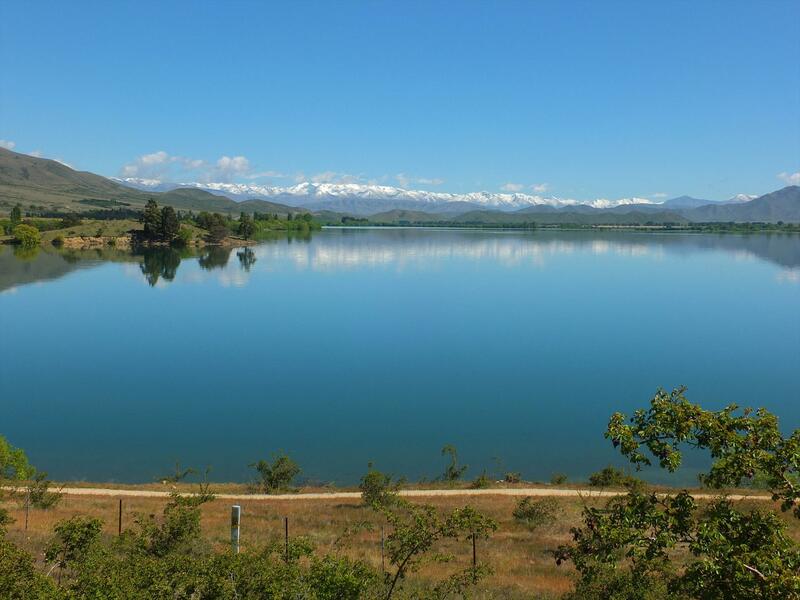 Other trails you will be able to explore natural wonders, pristine scenery and small towns along the route. 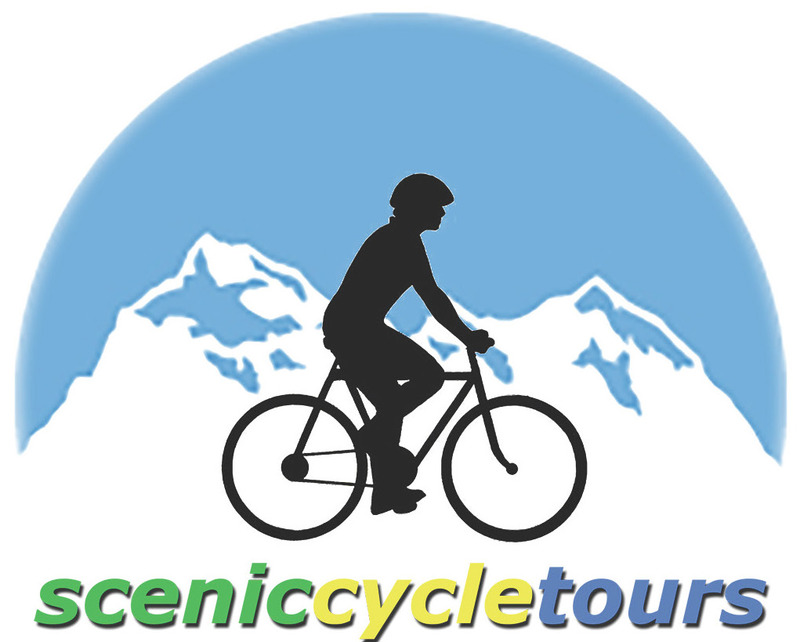 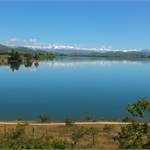 Special attractions of the Alps 2 Ocean Trail are the vibrant blue glacial lakes, the large open sky scenery, the good cycle paths and the friendly locals you will meet. 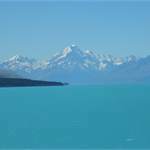 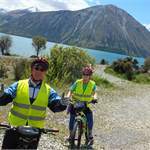 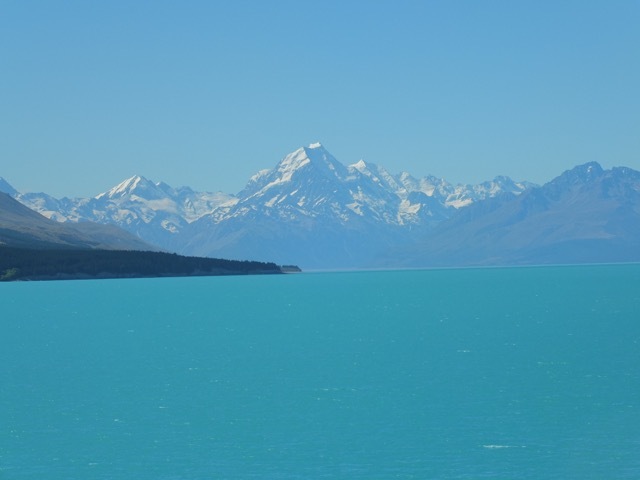 Start your ride from Lake Tekapo or Aoraki/Mt Cook by arrangement. 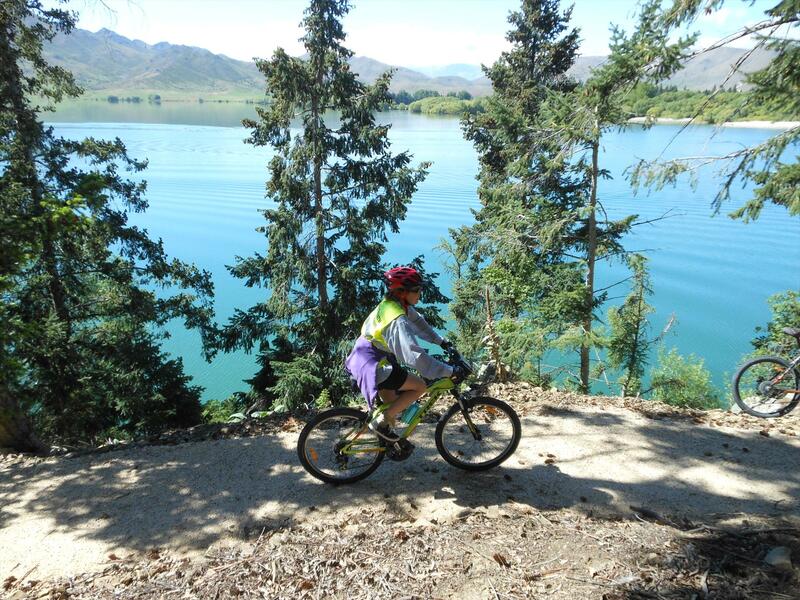 The Molesworth Cycle Trail is another kiwi classic ride, where you feel like you are biking through a landscape painting. 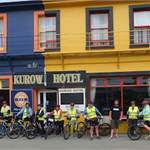 Discover the scenery, history and culture of the Wild West Coast of the South Island on a four day cycle tour.